Providing education resources for match officials that reach beyond the rugby pitch. 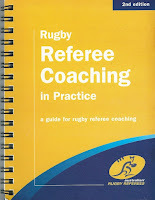 This app presents the content of the ARU's Rugby Referee Coaching in Practice book and organizes it in a way that you can use it to self assess a game of rugby that you have refereed. Every game you referee is an opportunity to learn and improve. With or without a referee coach, you can review your game and prepare for the next one. Choose an element of the game of rugby (tackle, ruck or maul, scrum, advantage, restarts, lineout) that you would like to review. You can only review one element at a time. Choose events that happened in your game. Select events that stood out to you or may have been brought to your attention by the captain or team coaches. Review the competencies listed. Are these areas of the game you might have had an issue with? Consider the coaching hints supplied. These will be a collection of actions that are applicable to all of competencies that were displayed on the previous screen. Some hints are straight forward - probably the most common is 'review the laws' - but many may require you to seek assistance. Talk to your fellow referees face-to-face or online, or engage with a local referee coach to create an improvement plan. 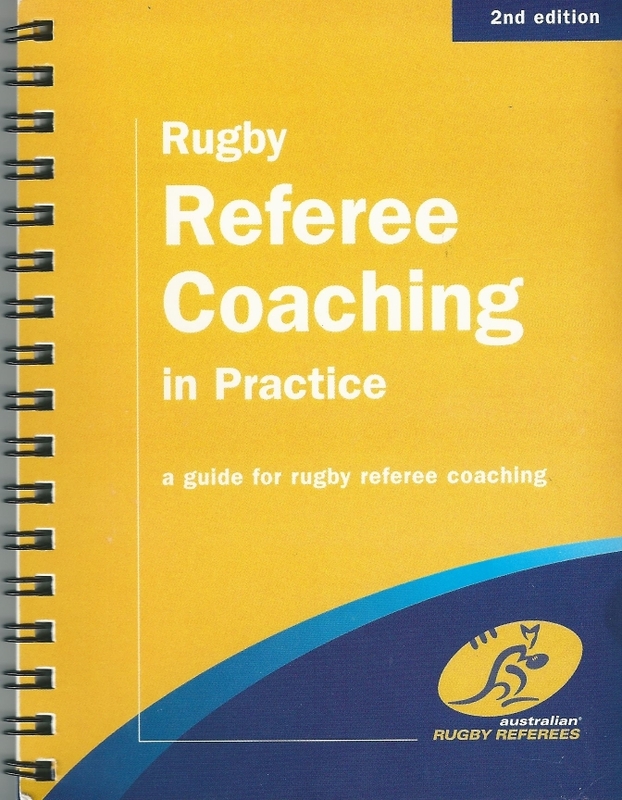 Thank you to the ARU for giving permission to use the content of the Referee Coaching in Practice book, in this app. In all sports, match officials learn on the job. It's almost impossible to fully prepare to officiate without participating in actual games. Saying that, teams often don't take well to match officials that are learning, they just want a good referee all the time. So how do you get 'good' in this seemingly 'Catch 22' situation? Match officials typical prepare themselves physically using similar training techniques as players, and mentally prepare by revising the laws of the game - but this is not enough to become a good match official. Decision making whilst under physical stress and whilst in the pressure of a game situation, is significantly different to when you are calmly sitting on the couch! Any way that a match official can incorporate decision making and physical and mental fatigue into their fitness training, will help them prepare for real games. Match officials must also learn from their real game experiences. Game reviews are important for match officials at all competency levels. Some match officials may have the luxury of a coach, but most do not. Match officials must review their own games to ensure that they continuously learn and improve.